Barca unveil fight-back plan against Madrid! When Luis Enrique took over the Barcelona job in 2014 he was given Luis Suarez and Ivan Rakitic as a welcoming present. 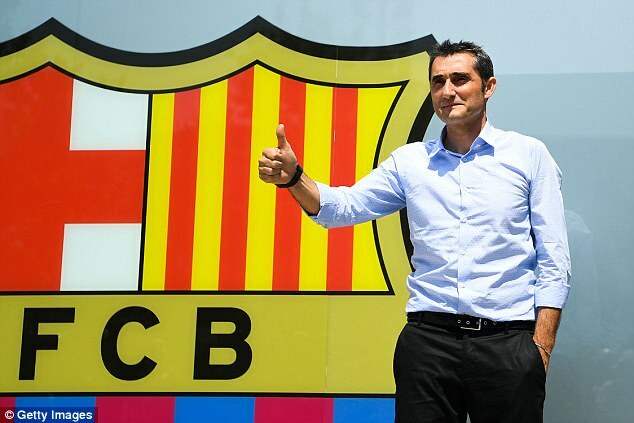 Ernesto Valverde will want something just as shiny and expensive as he begins the task of rebuilding Barcelona after their disappointing season in Real Madrid’s shadow. The 53-year-old manager will take his first training session on July 12 and he has told the club’s Sporting Director Robert Fernandez that his priority is a new right back to cover the absence of Dani Alves. 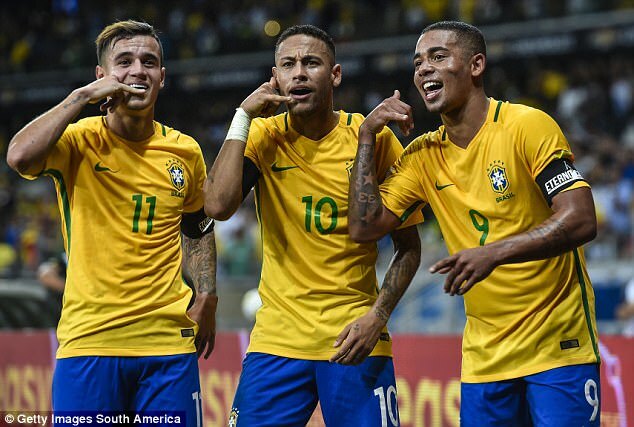 The Brazilian was not properly replaced last season and Barcelona paid the price. 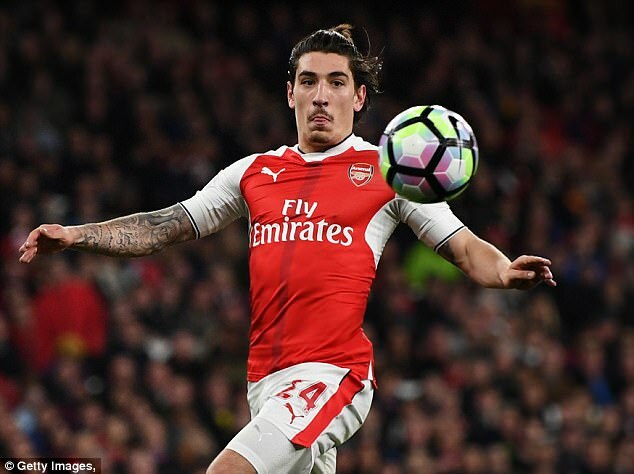 Hector Bellerin is the player Barca believe they can get after Arsenal’s failure to make it into the Champions League. It might not be a quick transfer though, because of his participation in the Under 21 Euros in Poland and Arsenal’s reluctance to sell. Bellerin’s arrival will free-up Sergi Roberto to return to his original midfield position and that will improve competition for places with Andres Iniesta, Ivan Rakitic, Andre Gomes and Sergio Busquets are already at the new coach’s disposal. But Valverde wants another midfielder brought in and priority No 2 will be a player who can add to Barcelona’s midfield mix. 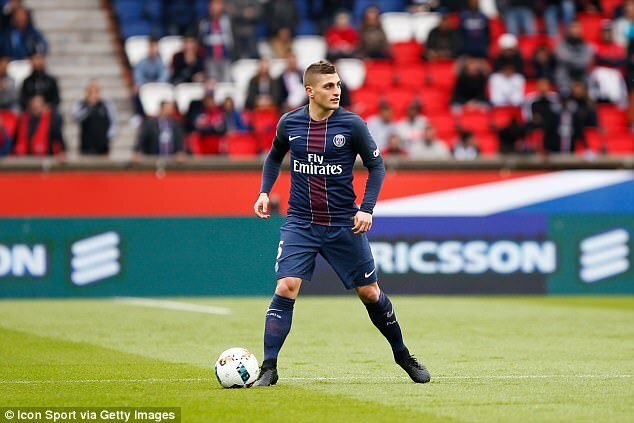 Marco Verratti and Philippe Coutinho top the wish list but Paris Saint-Germain president Nasser Al-Khelaifi tends not to sell the club’s players and there is pessimism at the Nou Camp that this will be any different. 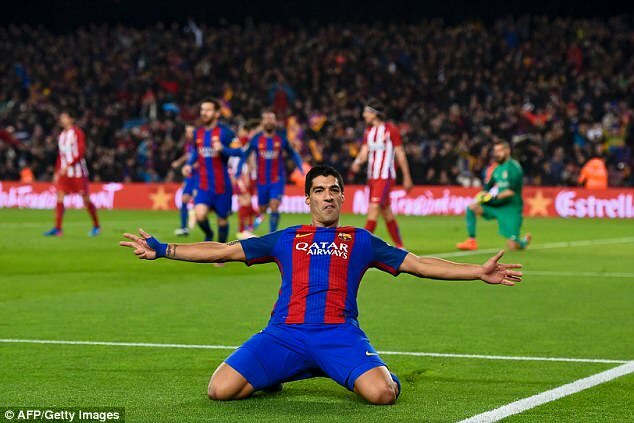 Barcelona have had more joy over the years signing players from Liverpool but while Coutinho fits the bill as a long-term replacement for Iniesta there is a belief at Barcelona that the Neymar, Leo Messi, Luis Suarez forward line demands a more durable midfield and that if Coutinho arrives the balance would be wrong. Valverde has also asked the club to sign a winger. He feels there is a predictability to Barcelona’s football at times. And when teams shackle the front three there is no plan B to unlock rival defences. 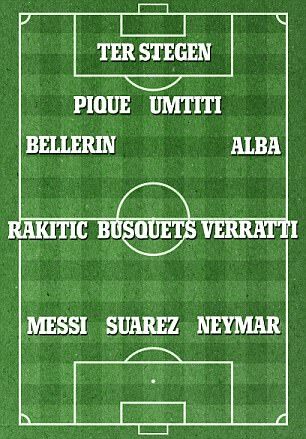 The arrival of a wide man could even see Valverde tinker with Barcelona’s 4-3-3 with a 4-2-3-1 or a 3-4-3 favoured. Aware of this, every talented but unsettled winger in Europe has had his agent knocking on Barcelona’s door in the last 10 days. 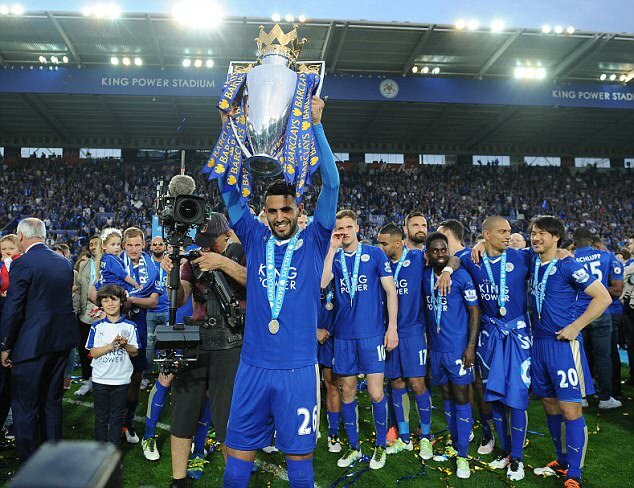 Leicester’s Riyad Mahrez, Dortmund’s Ousmane Dembele, and Bayern Munich’s Douglas Costa have all been considered. Dembele would be the best but most expensive option. Mahrez would be the cheapest but the biggest risk. Barcelona do have Gerard Deulofeu at Milan with a buy-back clause but it is one that the player himself needs to trigger and he is unwilling to do so without guarantees regarding how much he will play. If Barcelona did start using a winger it would mean a return to the 3-4-3 used last season or the 4-2-3-1 that Valverde favoured at Athletic Bilbao. In both scenarios Messi, 30 this month, would take a deeper position in the team. The idea of a back three has also turned the club’s attention to Cesar Azpilicueta. The Spain defender is happy at Chelsea but Valverde is a fan of his versatility and his ability to adapt to various systems. The new man in charge is promising to make Barcelona less predictable next season but he is demanding the new players to help him achieve that. After a disappointing season that only produced a Spanish Cup the pressure is on the board to deliver more than ever.